"Ventilator" is a 2016 Marathi film under Priyanka Chopra's production, 'Purple Pebble Pictures'. 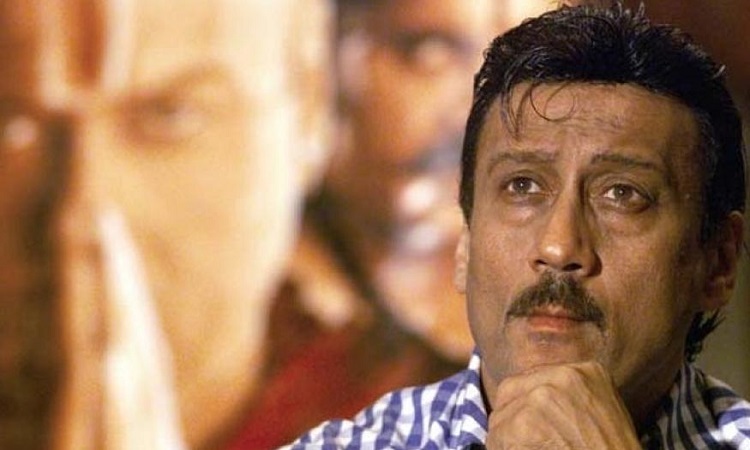 While the lead in the film was played by director Ashutosh Gowariker, in the Gujarati remake the role will be played by Jackie Shroff. The Marathi film has also won three national awards. It had also gained many praises from both critics and fans, and also made it big at the Box Office. However, the Gujarati Ventilator will be produced by Irada Entertainment. Talking about playing the lead role in the film, the excited Jackie said, "Finally, I have been cast in a film in my mother tongue Gujarati. I hope I will live up to it." Adding more thought, Lawrence D'Souza, co-producer, adds "It is an exciting time in Gujarati cinema and I'm looking forward to co-producing this film which is all heart." The remake is written by Niren Bhatt, a renowned Gujarati scriptwriter and the story is co-written by Karan Vyas. The film will be directed by Umang Vyas. The National Award-Winning Director of the Marathi film, Rajesh Mapuskar has also joined hands with makers for creative direction and guidance. Talking about his involvement, he said, "It will be exciting to see Ventilator set in another culture. My biggest excitement is Jaggu dada playing Ashutosh Gowariker's character. I'm happy to have him on board." Speaking about the venture and the entertainment, Falguni Patel, the founder of Irada Entertainment said, "In this interesting phase of changing cinema, we are simultaneously working on scripts which are high on content and will cater to a wider range of audience."